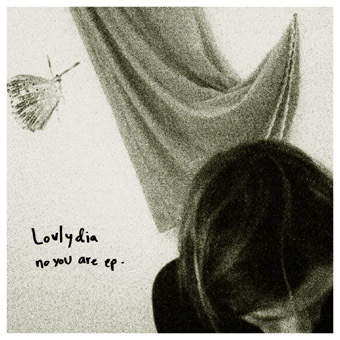 Lovlydias' 8th album "Sound Asleep" comes as a beautiful 250 copy black / 100 copy white (numbered) vinyl release. 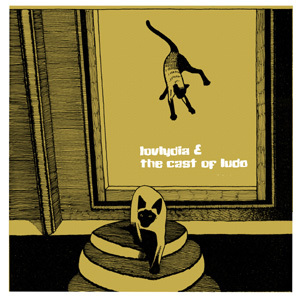 In late april 2009, together with his new band "the Cast of Ludo", Lovlydia entered a real studio for the first time, to record 10 songs, mostly live in the studio, in one day. 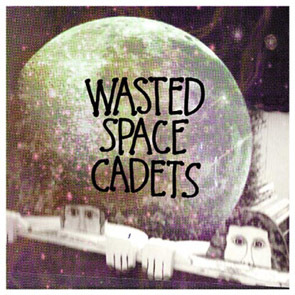 Two EP's of excellent indierock from Kristiansand supergroup Wasted Space Cadets. 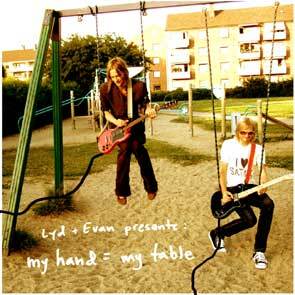 "My Hand = My Table" was one of three Fedi Forma CD-Rs released in july 2006. Another Evan cd ("Kill them with Kindness" - see seperate post), and also "Love to Cuddle" by Cpt. Happenin' (upcoming) were released the same day, documenting a productive period for both Lyd and Evan. 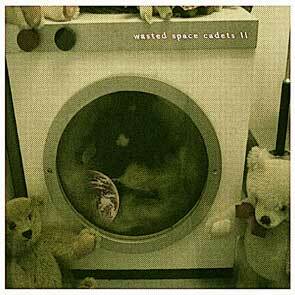 This split cd collects 5 songs by each, plus "going everywhere slow", written and performed together. See, listen and buy vinyl from Fedi Forma Records. You can buy the vinyl from the bands Bandcamp pages or from discogs.com marketplace. Read more for a full list of vinyl releases.